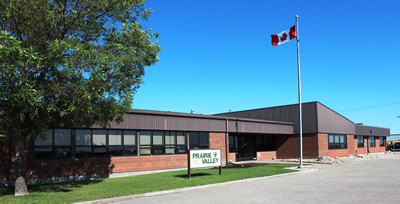 Students in the Prairie Valley School Division showed up to class 92 per cent of the time last year, an improvement over the year before and a rate significantly higher than the provincial average. Their hard work and dedication paid off with performance results going up or remaining constant in 10 of 11 cohorts. With these results, it is obvious our students are meeting our challenges as they move grade to grade. We are proud of our students. We know that every student can improve and this year we commit to celebrating every step of that improvement. This means as a division, we will not focus only on the outcomes of our students, but on their incremental improvements, too. We recognize that engagement is built, in part, through positive reinforcement and acknowledging hard work. Every student deserves to be recognized, honoured, respected and motivated. This is how we, as educators can work to ensure our students show up each day and we believe with the support of parents and guardians, every student in the Prairie Valley School Division can achieve academic success.